The 18-year-old boyband star said that Quentin Reilly, from Mullingar, Co Westmeath, would "be missed" after he died in hospital following an accident at the weekend, which also left two other people injured, reports The Sun. Niall, who was performing at V Festival in Essex when he heard about the crash, tweeted: "#PrayForMullingarBoys, hope the lads make a full recovery, also quentin will be missed, thoughts with the reilly family at this time." 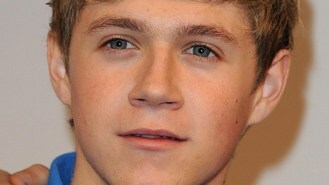 Many fans of the What Makes You Beautiful singer have also expressed their condolences.